Freestyle Muay Thai | The ultimate training camp for Muay Thai in Tampa, FL. The ultimate training camp for Muay Thai in Tampa, FL. Freestyle Muay Thai in Tampa (FMT) offers training programs for both adults and children including group training and private lessons. 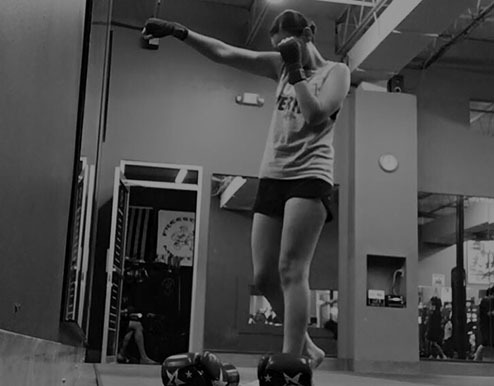 Our group training schedule includes dedicated times for the best technique, sparring and cardio kickboxing classes in Tampa. Goals may vary from improving your fitness level to learning self-defense and/or training to compete in amateur/professional Muay Thai competitions. All levels are welcome. Members can focus on their goals with individual classes or participate in all skill area. All training is structured around a Muay Thai fighter’s regime. Training includes a variety of intense warm-ups such as skipping rope, wind sprints, agility ladder drills and/or calisthenics. 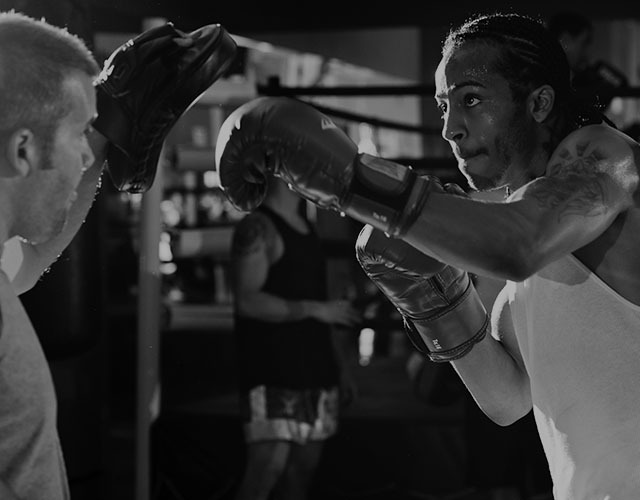 Members are then instructed on proper form during shadow-boxing, bag work and Muay Thai pad drills (kicks, punches, knees, elbows and clinch). Trainers are always present to insure proper technique is being practiced. Members will then practice applying what they have learned and finish with core-work. Members can expect to burn up to 1000 CALORIES per session while learning a classic Martial Art form! Note: At FMT, you will get personalized attention from experienced Instructors and you won’t be just a number! Muay Thai training will challenge your mind and body. Improving your skill and performance requires hard work, dedication and consistent practice. FMT does not offer any shortcuts or magic pills to reach your goals. At FMT, Muay Thai/Thai-boxing is our passion and we hope to make it yours as well. There is something to gain for everyone in Muay Thai! Our North Tampa Muay Thai training facility offers a regulation, raised boxing ring, mirrored walls, 12 assorted heavy bags, 3 speed bags, 3 double-end bags, specialized Muay Thai equipment and full shower/bathroom facilities. We’re in the Tampa Bay Times and the Tampa Tribune! We offer Adult Muay Thai training in a group setting for all skill levels (Entry-level through Advanced). Our Muay Thai Youth program in Tampa is also conducted in a group setting. Freestyle Muay Thai also offers Private group and one-on-one lessons for all ages. The training sessions focus primarily on Muay Thai techniques however; sessions include strength, agility and cardiovascular exercise. 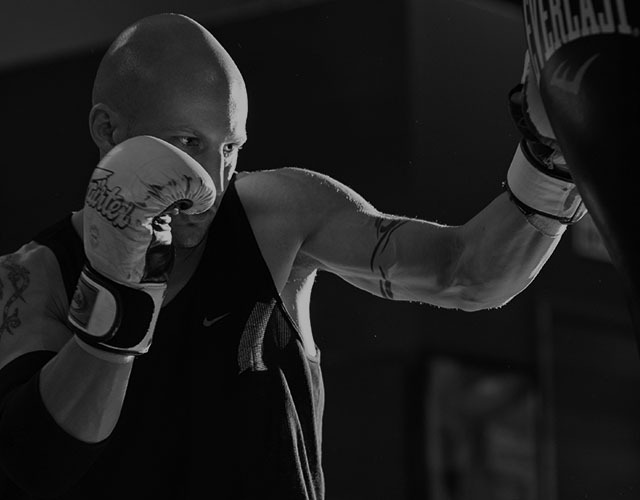 Freestyle Muay Thai offers Private Training which can incorporate weight-loss consultation, sports performance enhancement, cross-training and/or general fitness goals as well. Sessions are custom built based on each clients’ goals and fitness level. Training programs are most successful when the client is fully committed and maintains consistency with all aspects of a given program. Programs are available for all ages. To be a boxer, one must not lack courage. It is important to make oneself accustomed to pain and danger without any fear.